Welcome to Janisse Orthodontics! 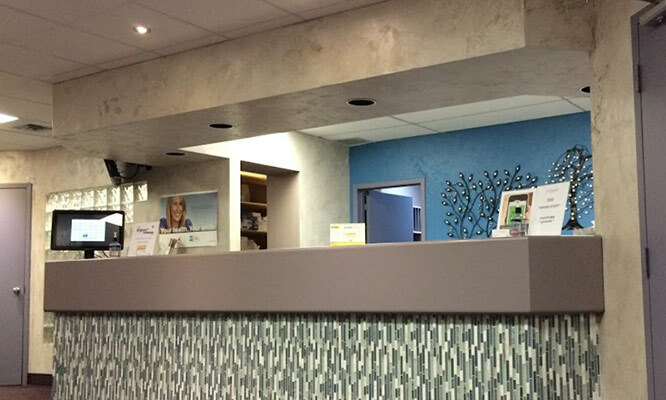 Located in Windsor, Ontario, Canada, our practice’s top priority is to provide you with the highest quality orthodontic care in a friendly, comfortable environment. When you’re with us, you can be assured that you will be our highest priority, as we give you with professional, gentle care that will help you attain excellent oral health and a beautiful smile. 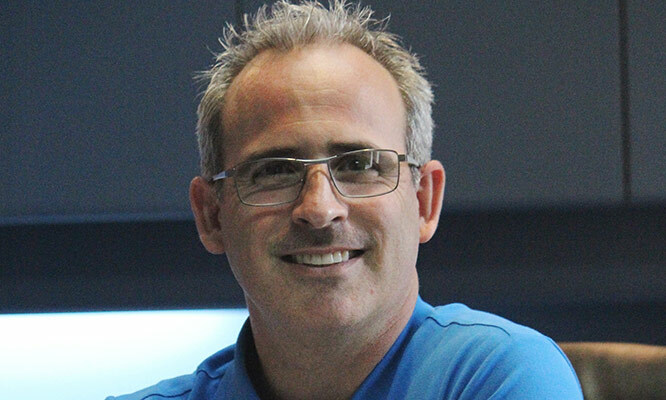 Dr. Francis Janisse utilizes the latest technological advances in the industry, such as miniaturized ultra-precision SPEED braces and Invisalign® DIAMOND, to ensure that you receive the most effective care possible. Although many of our patients have been referred to see us by their dentists, others are recommended by relatives, friends, and co-workers. You can call our Windsor orthodontic office directly at 519-258-2632 to schedule your complimentary consultation appointment. NO REFERRAL IS NEEDED! 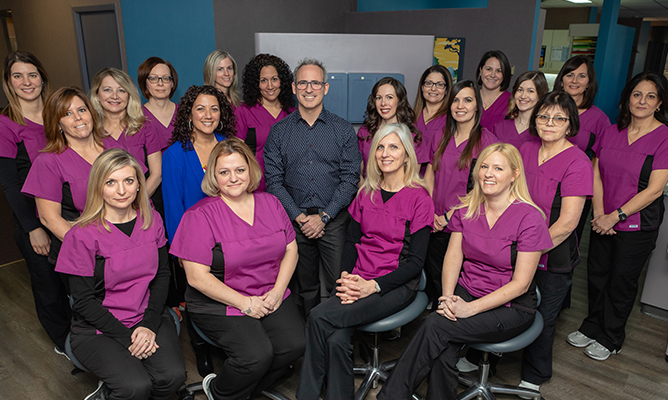 The Janisse Orthodontics team is committed to delivering personalized care, based on your unique clinical requirements and your desired smile results. Starting with your first visit to our Windsor office, we’ll spend time talking with you about your dreams of a perfect smile, and how best to achieve them. Invisalign treatment is the clear, convenient way to get a great smile—and all without the need for metal brackets and wires! 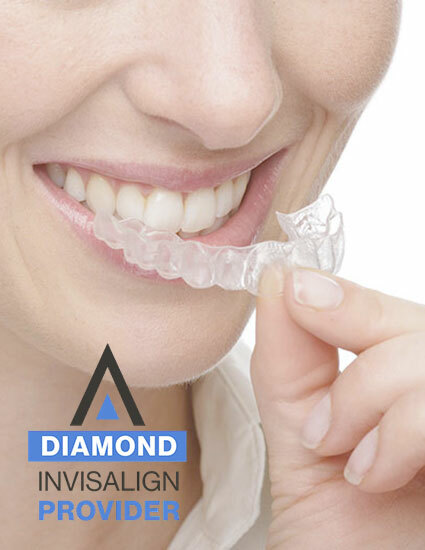 Simply wear the Invisalign aligners as directed and watch as your smile transforms! To find out if it’s right for you, schedule a consultation today! 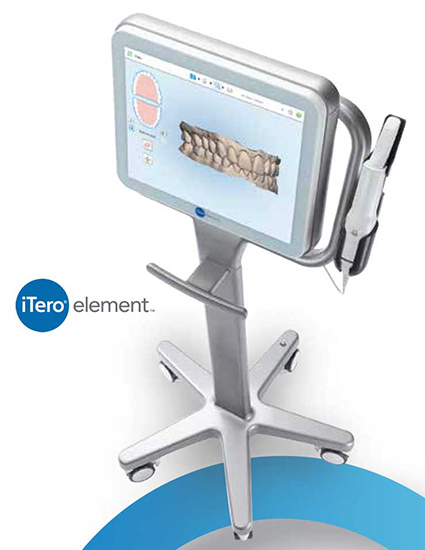 iTero uses state-of-the-art technology to provide a fast and comfortable start to your orthodontic treatment. Using no goopy impression material, your iTero impressions are fully digital, giving our doctors highly detailed images of your smile. 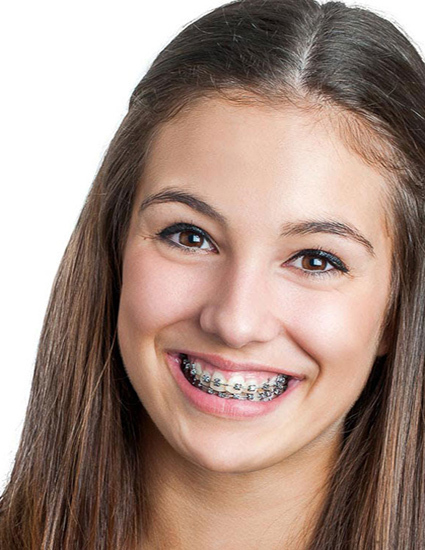 SPEED Braces can give you a great smile in less time than you ever thought possible! Using an energy-storing component called a Spring Clip™, SPEED Braces apply a light, continuous force to gently move your teeth to the correct position.